This post originally appeared on the npEngage blog from Blackbaud. 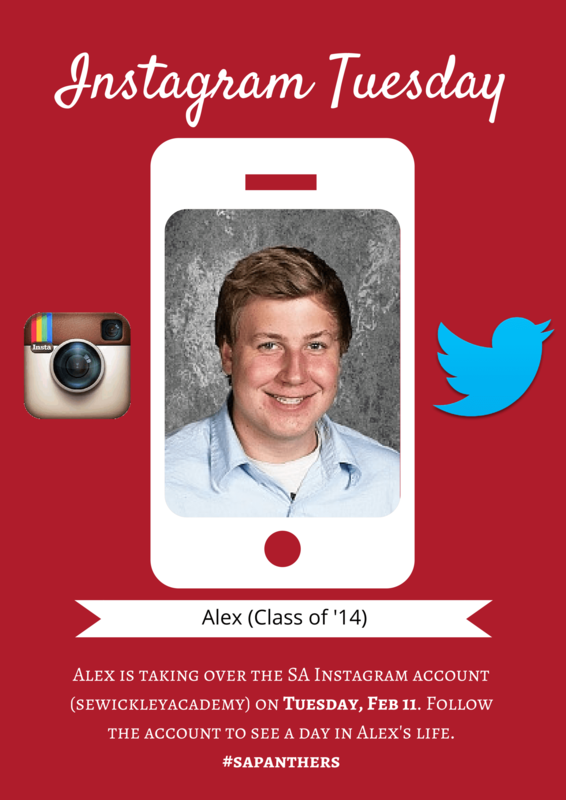 The social media channel I’m most excited about using this school year is Instagram. Because in just a little over five months we’ve already doubled our following! 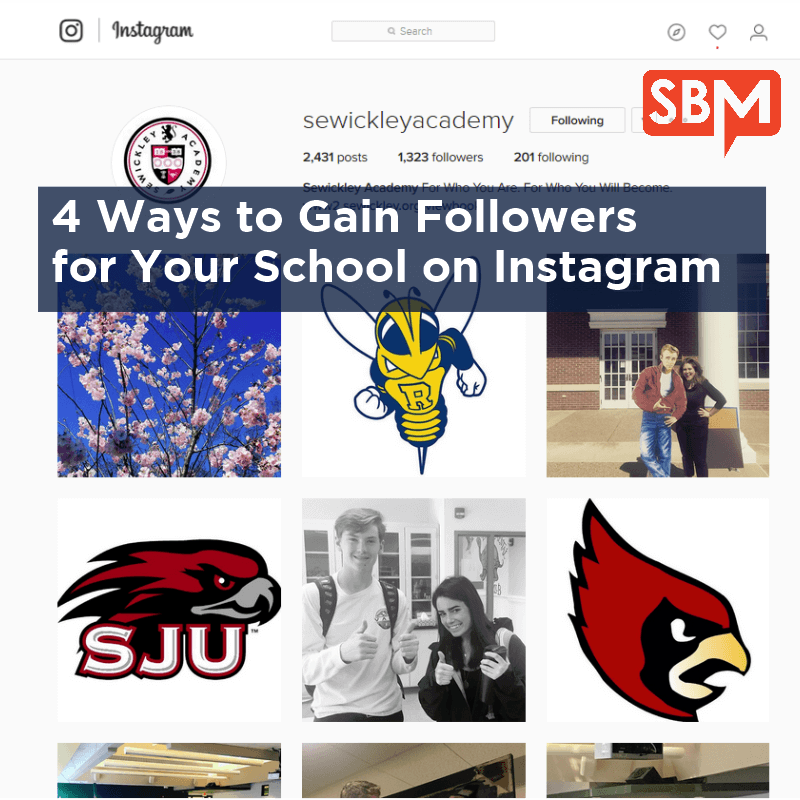 Even though we’ve had an Instagram account for over two years, we only became serious with our Instagram strategy last spring and have seen a rapid growth in engagement from students and local brands. While simply increasing our followers isn’t the only goal of our social media efforts, it is important to us that we build an audience that’s interested in hearing—or in this case seeing—our school’s story. Ultimately, the answer to this question should tie back to the primary goals of your Instagram account. One of our goals is to raise awareness of Sewickley Academy around Pittsburgh, so we follow as many brands located in the Pittsburgh region as possible. 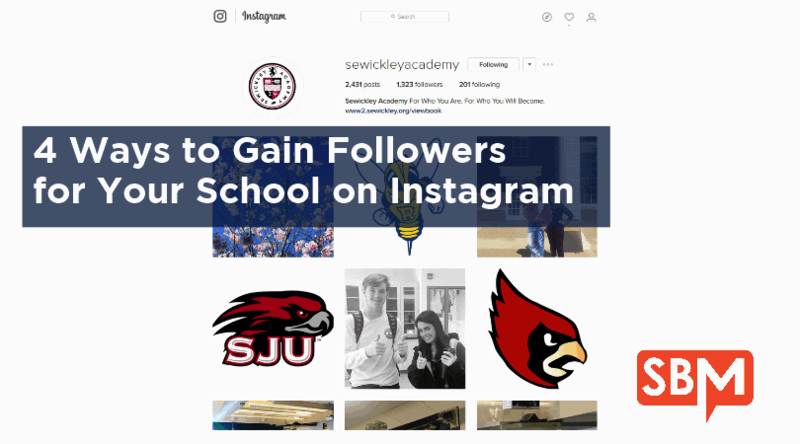 By following these local and regional brands we are able to like and comment on mission appropriate posts in the hopes of introducing more people to Sewickley Academy. Pro Tip: There are two ways we locate accounts to follow. The first way is to use the built in search feature in the Instagram App. You can either search for users or use a hashtag to narrow your search. If you want to search on the desktop, I like a free web application called Collec.to, which lets you conduct a similar search to the Instagram App Search. However, they also have a slick tool called Explore that shows you photos from near your physical location. Probably the single greatest way we’ve increased awareness of our account has been through Instagram Tuesday, a day we let one of our high school students take over the account. And the best part – this idea came from a student. We only allow interested seniors to take over the account. The morning of Instagram Tuesday I meet with the student and get them logged into the account. We ask them to take 10-30 photos during the day highlighting a day in their life at Sewickley Academy. They are allowed to take 1 selfie. At the end of the day they need to log out of the school account. I promote Instagram Tuesday on social media using an image I created in Canva . This promotion was the single biggest factor in earning more followers for our Instagram account. After the initial interest in this promotion, we even had faculty members volunteer to participate in Instagram Tuesday. One of the drawbacks of the Instagram App is that you can’t schedule posts. This forces you to spend quite a bit of time in the Instagram application—not the most sustainable workflow. My solution is to use ScheduGram. While ScheduGram is not free, I have found it to be incredibly valuable and a huge time saver. ScheduGram allows me to upload and schedule photos to be published on Instagram. I can include an image, a caption, and even a comment. By posting regularly, we have seen an increase in engagement and followers. Pro Tip: I used the free web application called Iconosquare to determine the best time to post. Iconosquare not only gives you the best times to post but will also give you information on filter and tag usage impact. I have been experimenting with Regram. Regram is free and allows you to regram photos from other accounts to your own account. The whole process is similar to retweeting a tweet on Twitter. I have been trying to strategically regram photos from accounts that will help us raise awareness of Sewickley Academy in Pittsburgh. Now that we have a following on Instagram, as well as interest in our account, we are going to use Canva to create images that promote our free eBooks. As far as I can tell, Instagram is fairly liberal with their restrictions surrounding calls to action. We plan on testing the effectiveness of using calls to action and promoting our ‘top-of-the-funnel’ offers in order to help our enrollment efforts. While these tips have worked for us, I’m always on the lookout for additional tips or applications that might help us achieve our goals with Instagram. 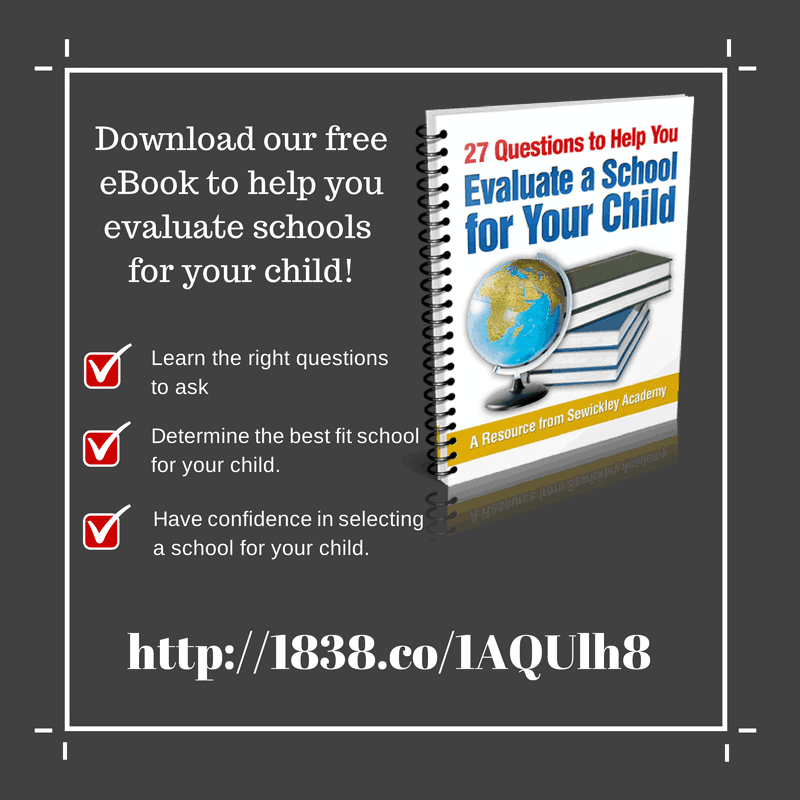 If you have a tip or application that has worked for your school, please share it in the comments section below. I help schools and non-profits use inbound marketing and social media. I'm the Director of Advancement at Sewickley Academy and a Board Member at the Association of Independent School Admission Professionals. Learn more. I’m so glad that you found it helpful! Thanks for taking the time to comment and I’m so glad you enjoyed the post. We actually did not have a contract for the students to sign. We basically told the children who would take over the account that their posting was guided by our Community of Respect and that any action that was against what we believe as a school would have consequences. I love the idea of the Instagram takeover. We are toying with the idea for our 8th graders as a special treat. Do you have a contract that you have students and parents sign? I really want to do this but I want to lay the ground rules first as they are representing the school. Their age (and maturity) is also a concern. Any guidance is much appreciated! I hope this was what you were looking for – let me know. Brendan – what are some examples of local histogram accounts you followed? Use the internet to get more inquiries.